5 What’s New with Galaxy Note 8? Here is we are going to provide live streaming of Samsung Galaxy Note 8 Smartphone. The Galaxy Note 8 live streaming, official launch will start on 11 AM EDT timings. The Samsung Note 8 live stream is just started. Check out the above video and for more specs and features of Note 8 keep reading this post. Kindly Skip the above video to 33 Minutes. 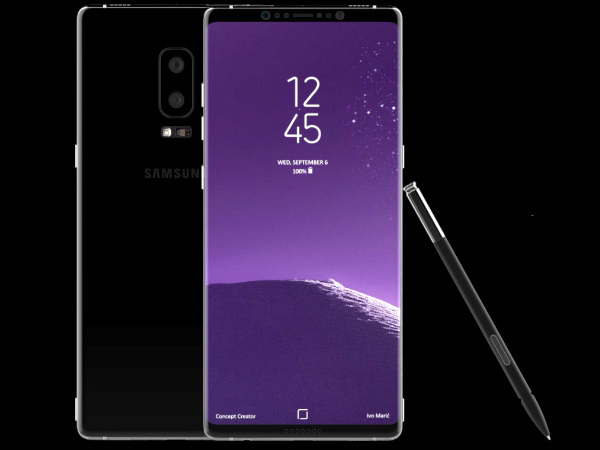 Samsung Galaxy Note 8 Specs, Price and Release Date: From past few month, Samsung has faced many branding issues due to disastrous Note 7 blast. After that incident Note fans got many questions in mind with the security, as major airlines also banned Note 7 from going into the air at that time. Many techs enthusiastic also thought that Samsung may Stop making Note series, but they are wrong Samsung will stop that easy. 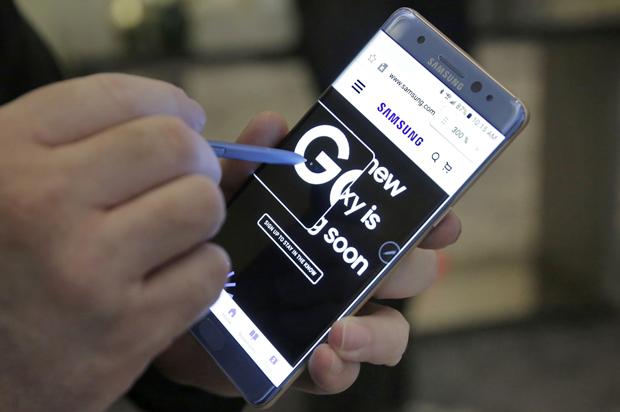 As if now, the company has recalled its all Galaxy Note 7 from the market and recently they have launched Galaxy S8 & S8+ flagship smartphone. Currently, both smartphones are available for sale, and as per users review, they are super impressive. In this article, we are going to talk about Upcoming Galaxy Note 8 release date, price, and specifications. Right after that incident Korean Giant has investigated the issues with Note7 battery and may have rectified the situation to some extent. Now from few past reports, Samsung is negotiating with another Korean giant LG to provide more reliable batteries for upcoming Note Smartphone. Now we think the company is working on its full pace to bring an outstanding Galaxy Note 8 smartphone this year. It’s going to be most secured smartphone with impressive performance, new design, and amazing features. Here we are going to talk in details of upcoming Samsung Note 8 rumored specs, price and release date. The upcoming Galaxy Note 8 will hold 4K resolution Infinity display and will feature beautiful bright colors. Rumors are coming that Note 8 will also not have a physical home button as we have seen with the S8 flagship. Having bezel free screen with allowing users to get more space and less hassle. The Galaxy Note8 will have retina scanning technology, that make’s you mobile phone even more secure. Samsung is again proved to best as non-other smartphone makers are able bring this kind of features till now. Talking about its design, the Note8 will feature a similar design as of Galaxy S8 with some tweaks. 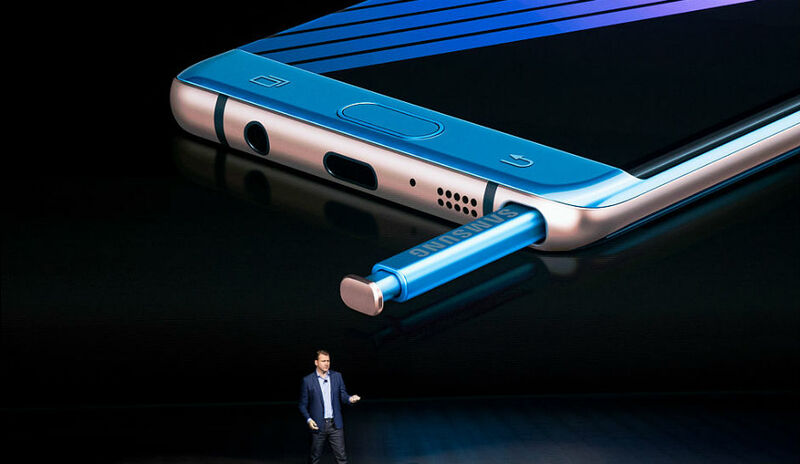 It will have S-Pen as well. You can check some recently leaked Galaxy Note 8 Concepts and designs below. Having ultra thin design and more curve surface with flatter back panel will add more beauty to Samsung Note 8. Apart from new design and more secure battery, it will also have powerful specs that will amaze you. Here we have an expected specs table for Galaxy Note 8 which seems to be true and possible for Samsung’s next Note smartphone. So, seeing above Specs of the Note8 smartphone it looks like to be a beast and truly “The best smartphone of 2017”. Let’s see in details about the possibilities for upcoming Samsung Galaxy Note 8 here. Last year we have seen an impressive 5.7 inch Note 7 model with 2k display resolution and this year as well we are expecting similar dimension with reduced thickness. It’s going to have a super slim design. The Upcoming Note8 will come with 5.7 inches new AMOLED display having 3840 X 2160 pixels of resolution. This year is going to be performance, better camera, and most importantly style. Samsung is going to have all these into one machine “Galaxy Note 8”. It’s going to run on in-house Exynos 8895 chipset and latest Adreno 5XX GPU. You will be able to do more things in an easy manner with upgraded S Pen. 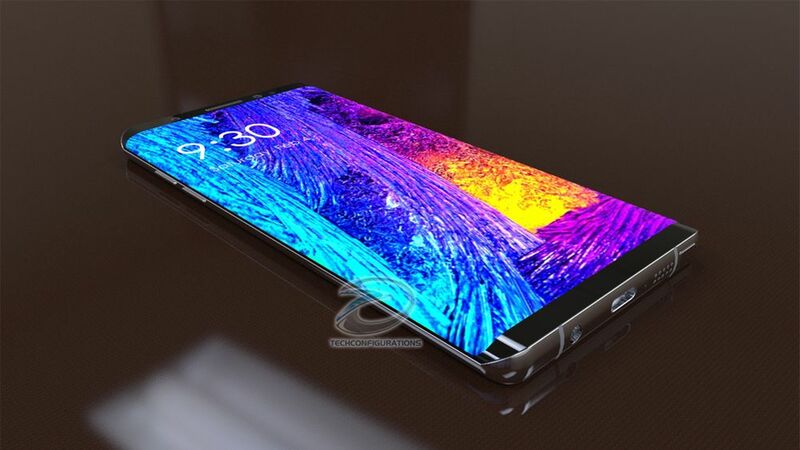 As per the latest leaks and rumors, the upcoming Galaxy Note will have 6 GB RAM and 64GB storage which gives you the ability to play 4k resolution games, more internet tabs, open more apps and all with light & fast speed. See: Will Galaxy S8 be Samsung’s biggest Hit? 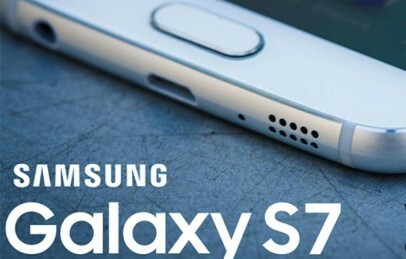 Camera Specs: Last year we have seen amazing camera specs right from Galaxy S7 and S7 edge. Both devices have featured 12 megapixels f/1.7 aperture camera that is really impressive. Later Note7 also came with the same camera lenses. But this year people are even crazier and thus smartphone makers are also going to advance their smartphone’s to next level. Talking about the camera specs of upcoming Samsung Galaxy Note 8, it’s going to have a 16 Megapixels f/1.7 aperture primary camera and a 8 MP front camera with autofocus. What’s New with Galaxy Note 8? Well as far as we know, Samsung is testing many things with upcoming S8 and Note 8 Series eg. Face recognition, Iris eye recognition, Better fingerprint, S-pen, Bixby (New Voice Assistant) etc. This all may help you to operate your mobile device more securely and conveniently. Bixby AI assistant is going to be part of upcoming Samsung Note8. Having voice assistant will add up better handling to customers and will give you feature to use your smartphone on your voice command. You may also see new friends with Galaxy Note 8 and Galaxy S8. They are working on new Gear S4, Upgraded 360-degree camera, New VR, inox wearables and much more. So, 2017 is going to be another diamond year for Samsung in the field of mobile technology. Samsung will not hike its Note series Smartphone price like other big brands do. This year they are going to bring it in a competitive price range. Last year they have launched Note 7 with a price of $849 USD (£700*) and we think Galaxy Note8 price will also fall under $900 bucks. Below we have a country-wise price table for upcoming Galaxy Note 8 smartphone. So, as Samsung has already launched Note8, and pre-orders already Started. The phone is expected to arrive in market by September 1st week. So Guys whatever be the reasons Samsung loss Note7, we still remain to die hearted fan of Note Series and more especially the S-Pen. We would like to update you more with Galaxy Note 8 rumors and features here. So, do subscribe us and comment down your thoughts on upcoming Samsung Note8. Don’t forget to like and share us below and follow us on facebook / Google+ fan page. Yes, eagerly waiting for the release note 8. I too want to see Note 8, presently I m using galaxy s7 edge and it’s the coolest smartphone i have ever tried. What do you mean a bit early?, 3rd week of August? LOL ,Note7 came out Aug. 16. I thought you meant like the end of July. Note series always coming out Aug/Sept. Yes Izek, i do agree with you. Last year i bought the Note7 worked fine with me but after the blast news i returned it Samsung and presently owning GalaxyS7 Edge. I love the S7 Edge its amazing device with awesome performance. Although i missing the capabilities of Samsung S-pen and definitely will upgrade to Galaxy Note 8 when it will come. I like the Note8 specifications and rumours above and pretty amazed to have hands on it. Samsung you must release this time sooner as my friends are also waiting fro Note upgrade, as we are waiting for it from long time. Thanks, Hope you consider it.